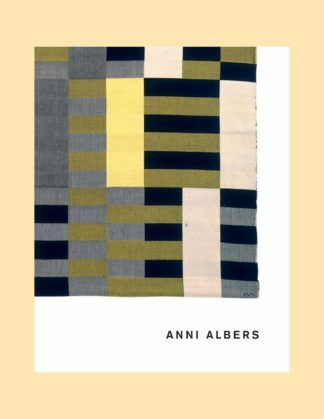 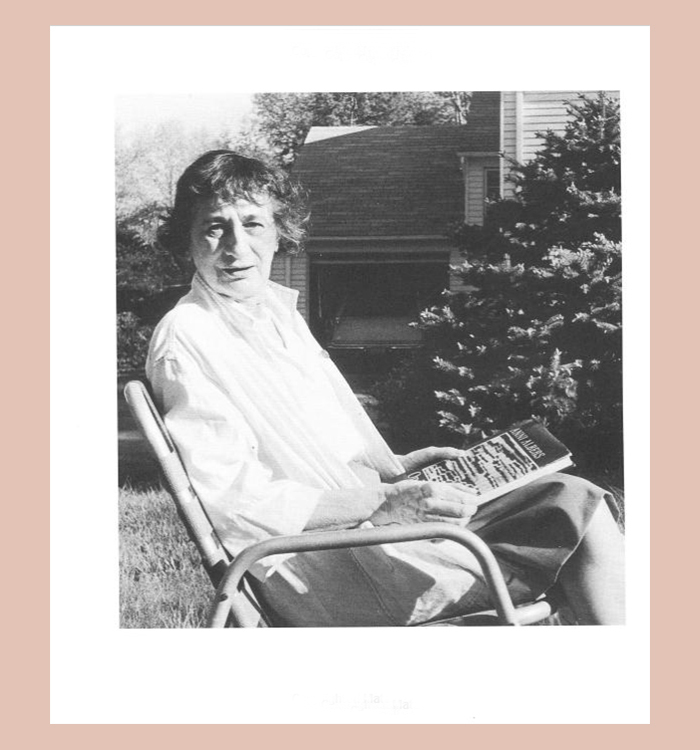 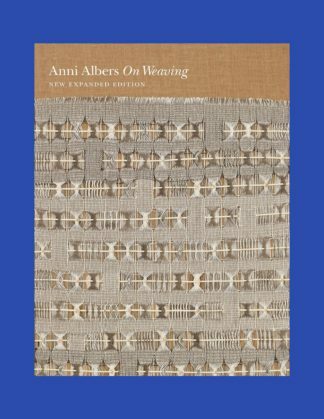 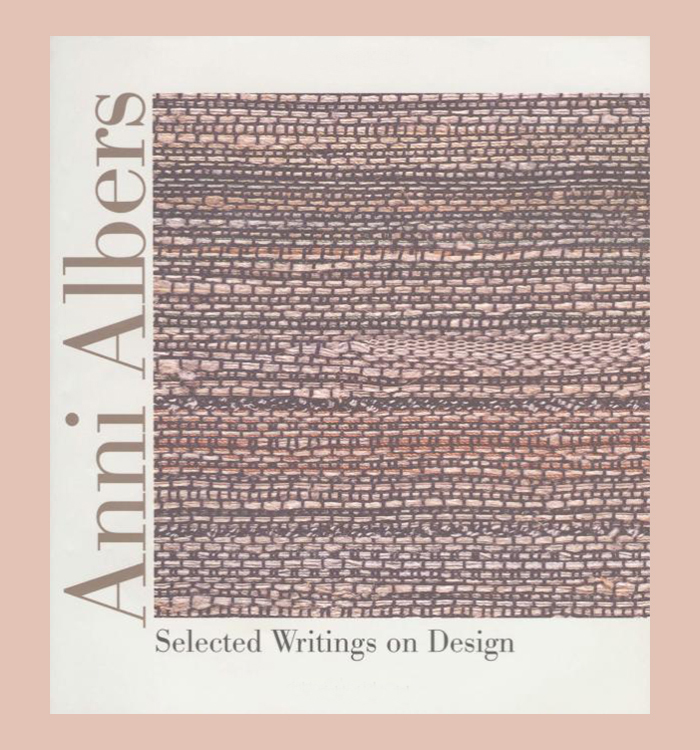 Anni Albers (1899 – 1994) was one of the most influential textile designers of the 20th century. 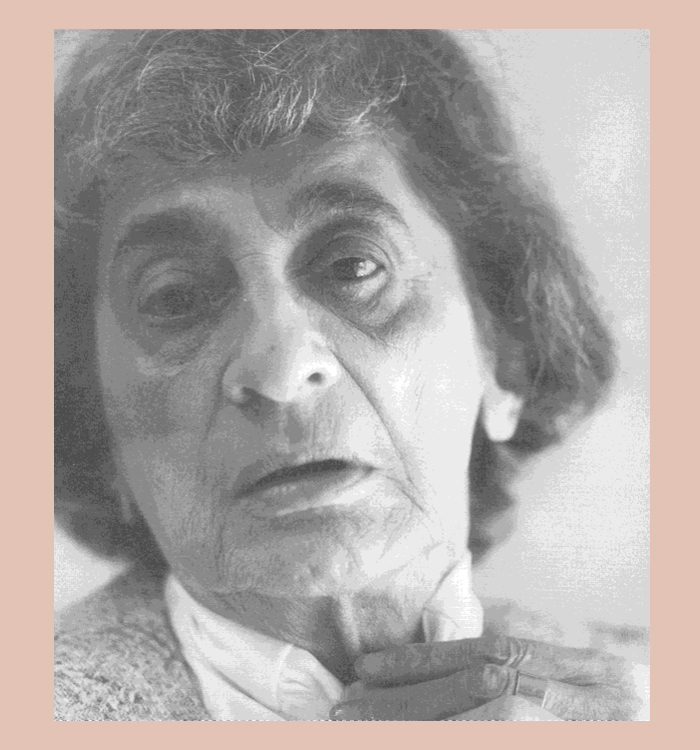 Born in Berlin, in 1922 she became a student at the Bauhaus in Weimar, where she met her husband, Josef Albers. 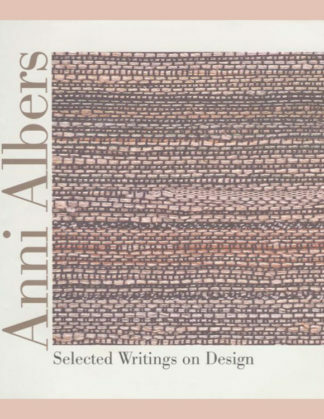 From 1933 to 1949 Albers taught at Black Mountain College. 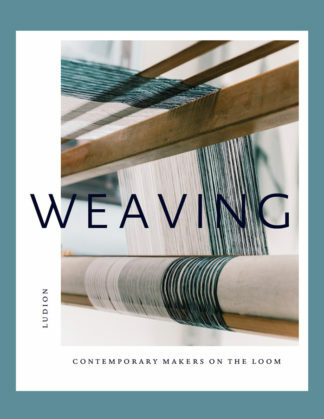 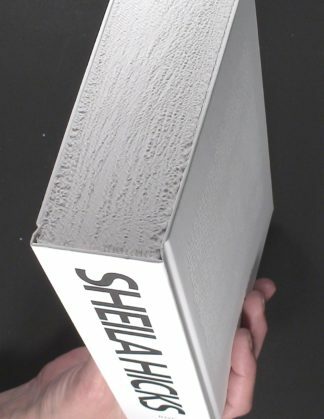 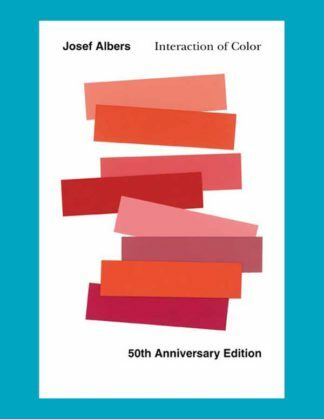 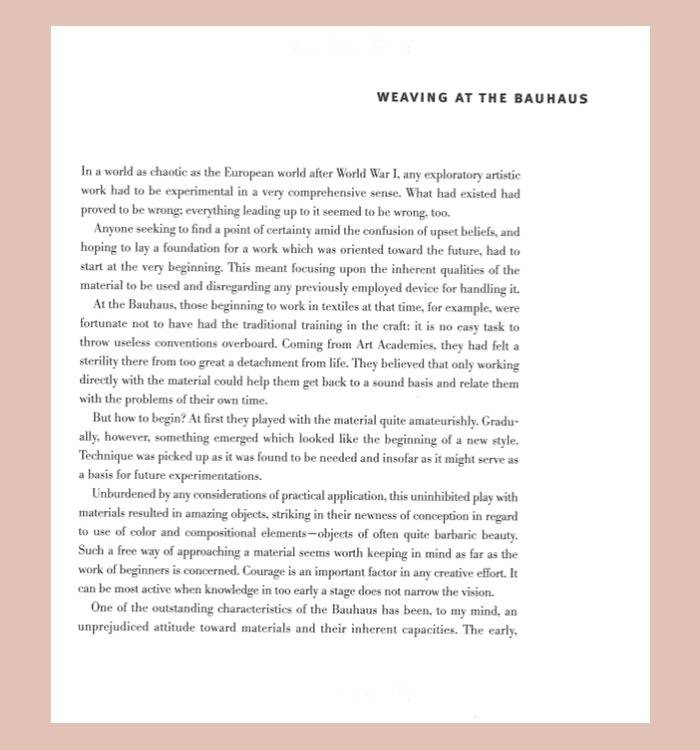 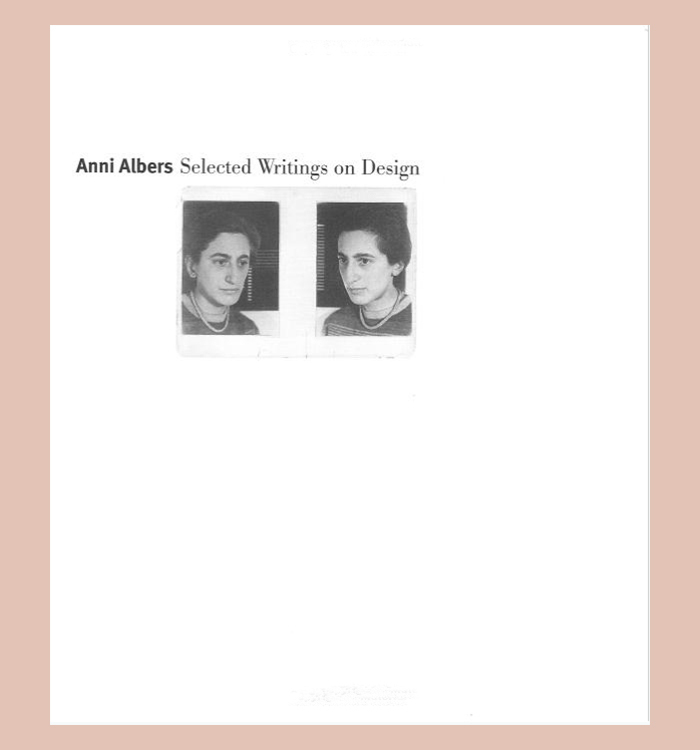 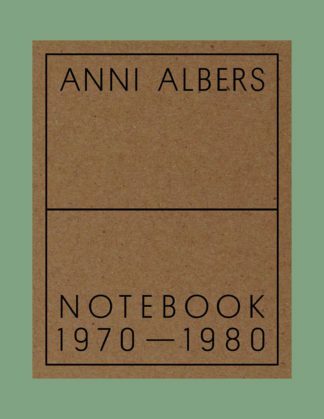 The fifteen essays gathered here illustrate Anni Albers’s concept of design as the pursuit of wholeness — “the coalition of form answering practical needs and form answering aesthetic needs.” This beautifully illustrated book addresses the artistic and practical concerns of modern design and considers the ever-changing role of the designer.